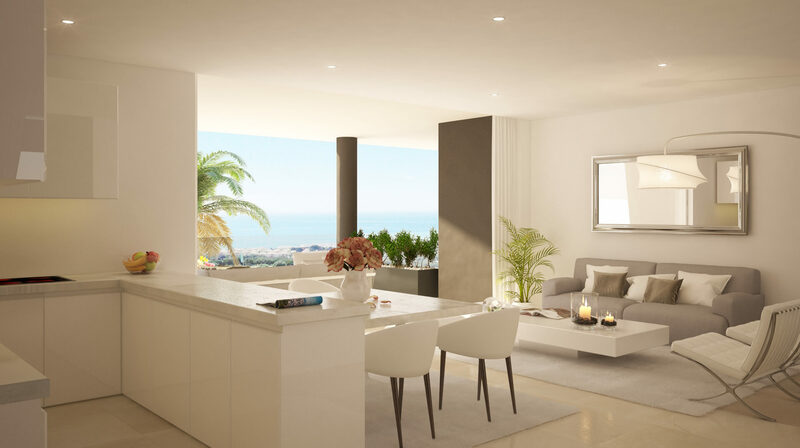 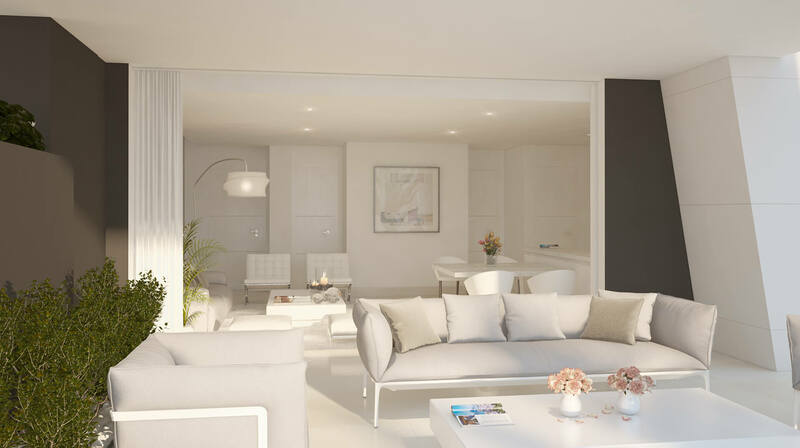 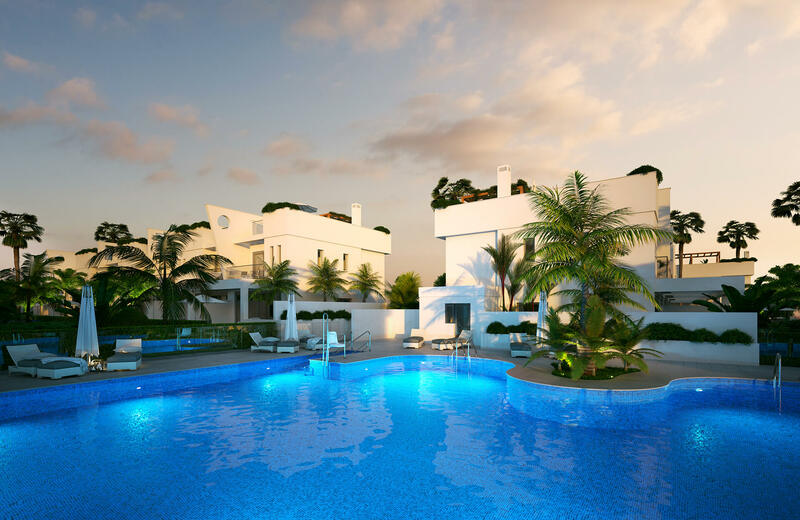 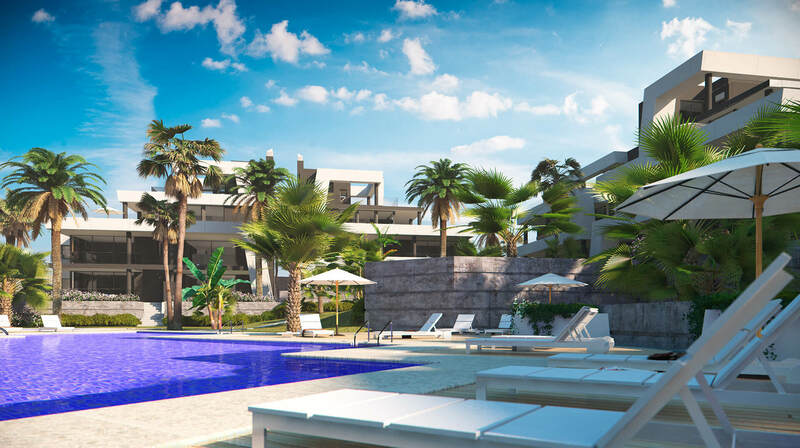 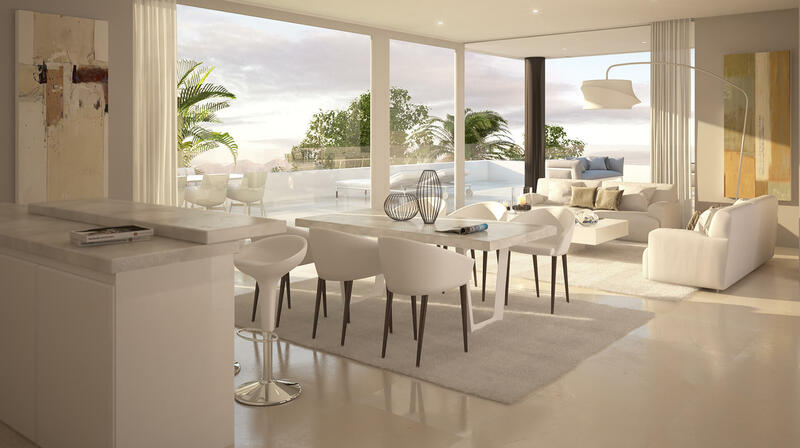 Introducing Cabopino Apartments - a development project consisting of 39 apartments and penthouses. 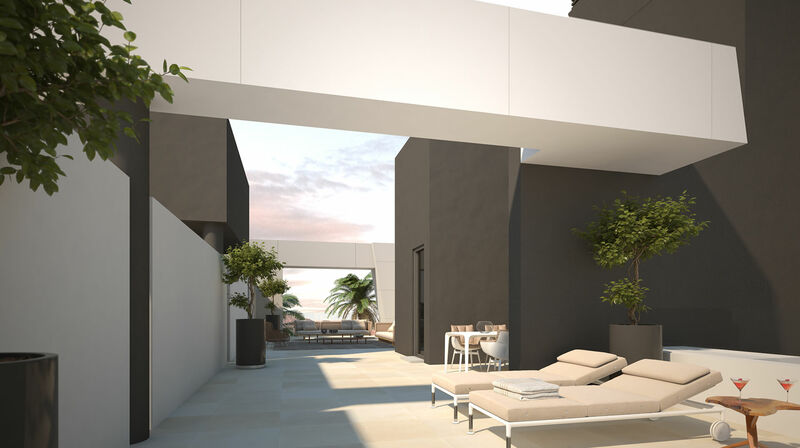 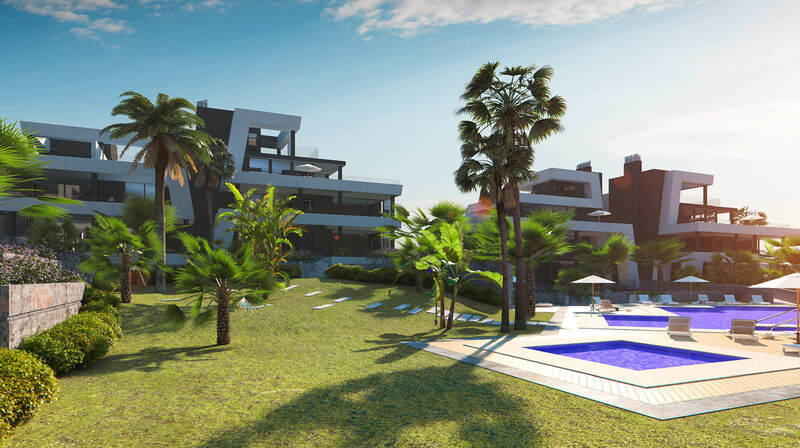 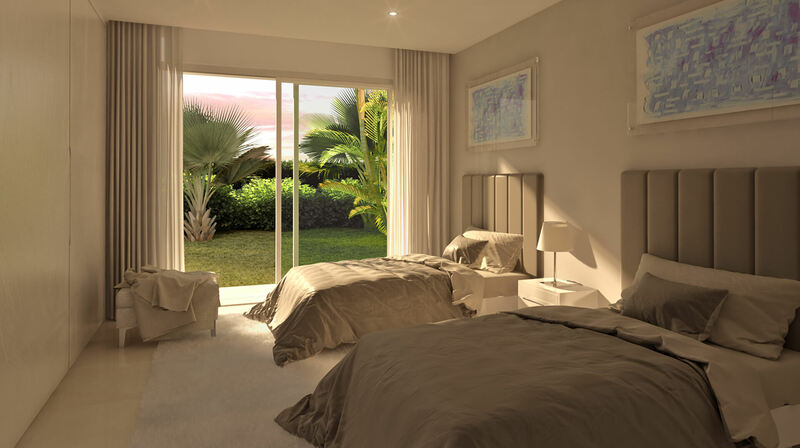 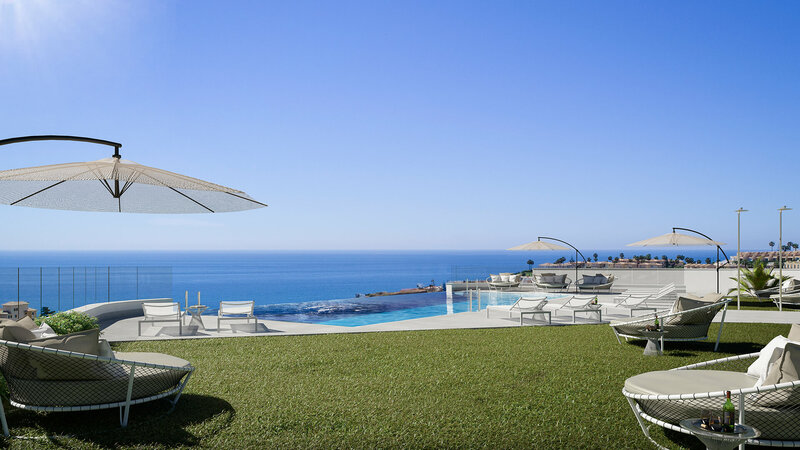 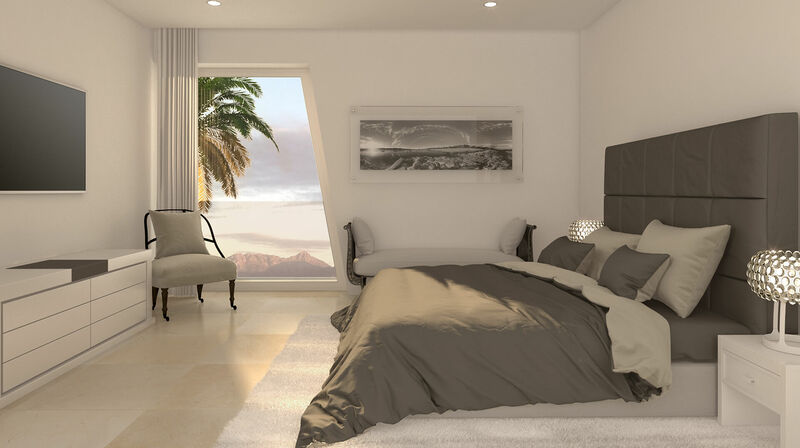 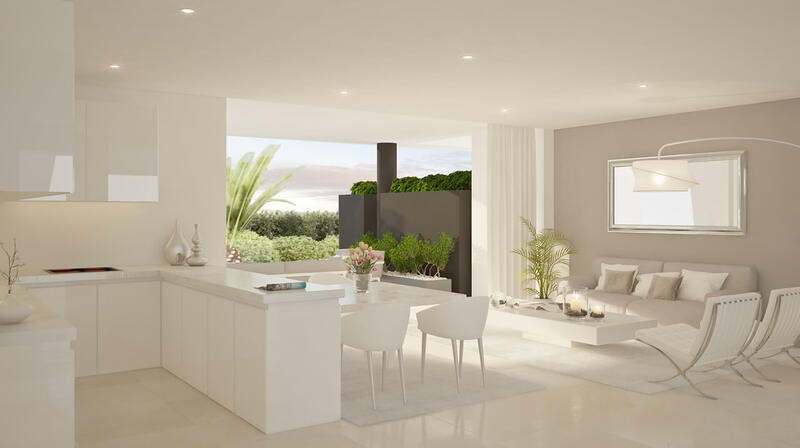 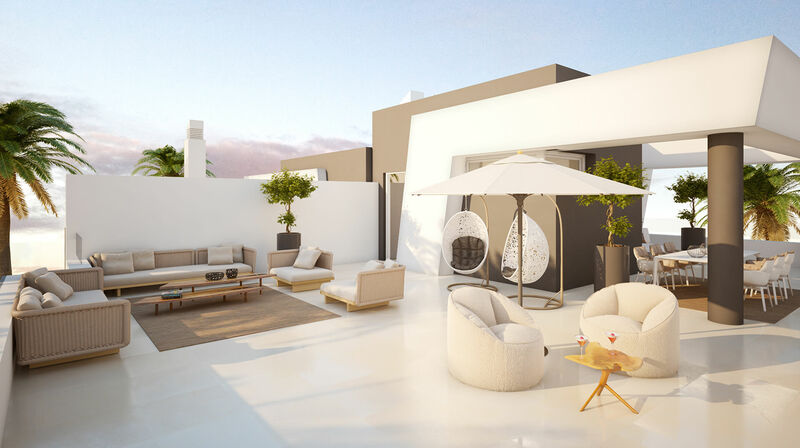 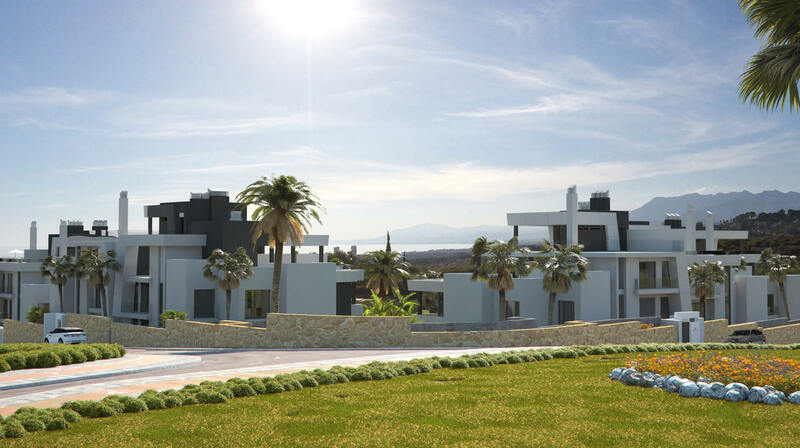 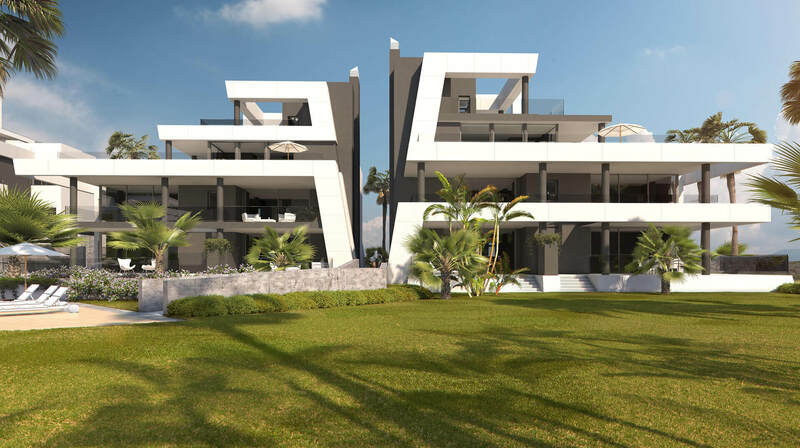 The plot is situated in a privileged location with views of Cabopino port and golf. 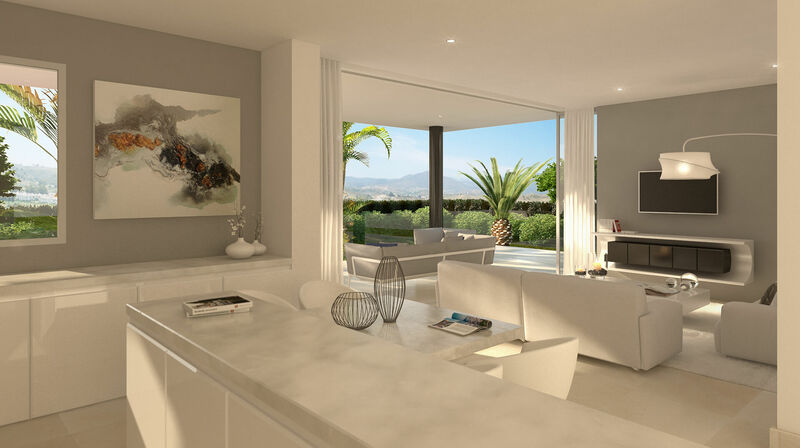 The homes are arranged around beautiful communal areas and in a way to maximise views. 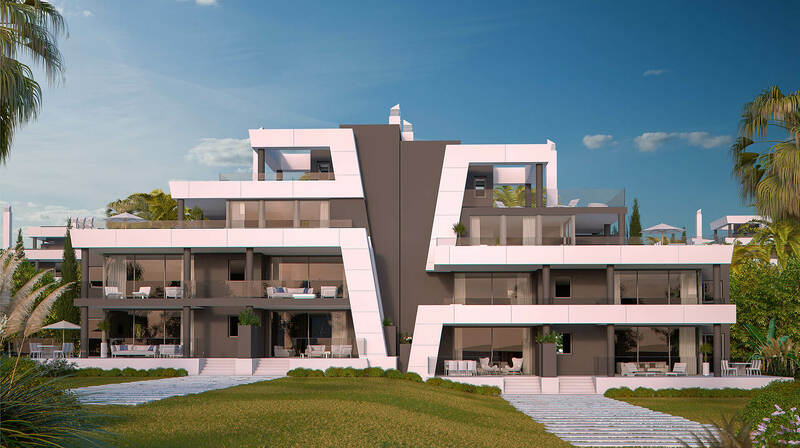 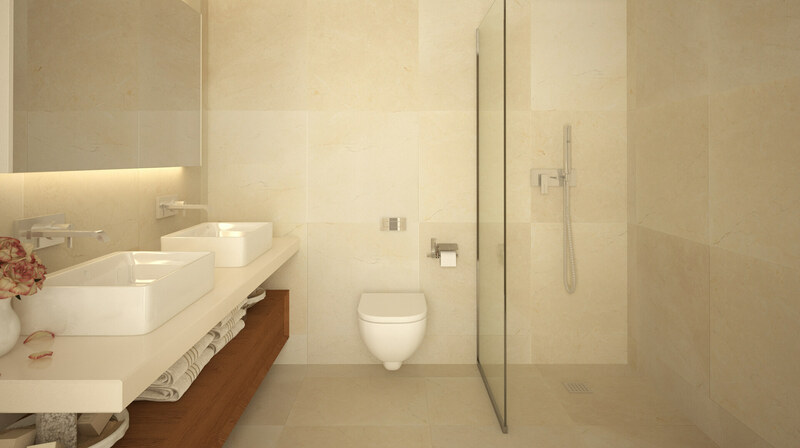 This is a new development project with a modern contemporary design. 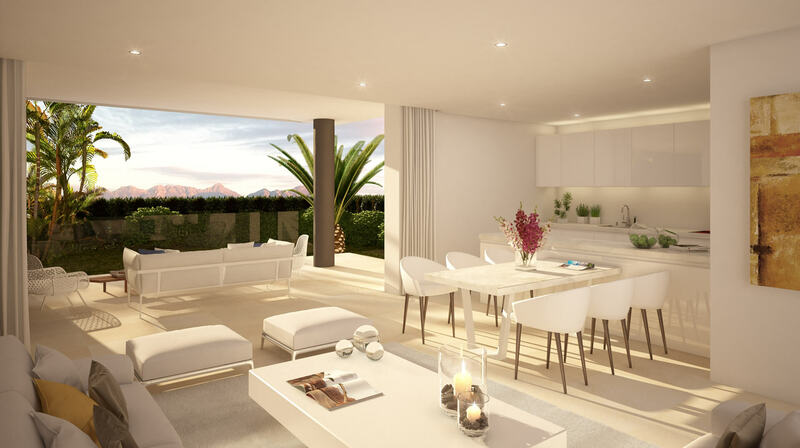 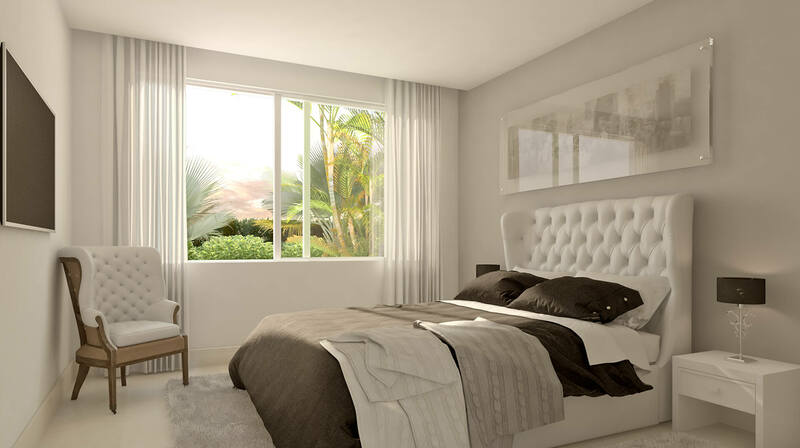 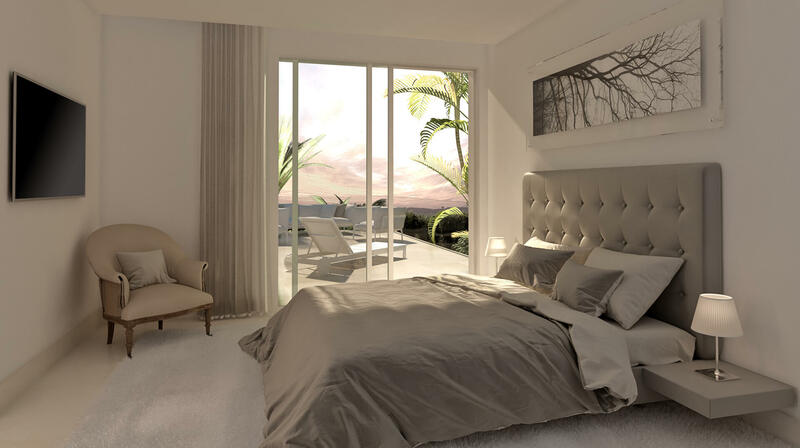 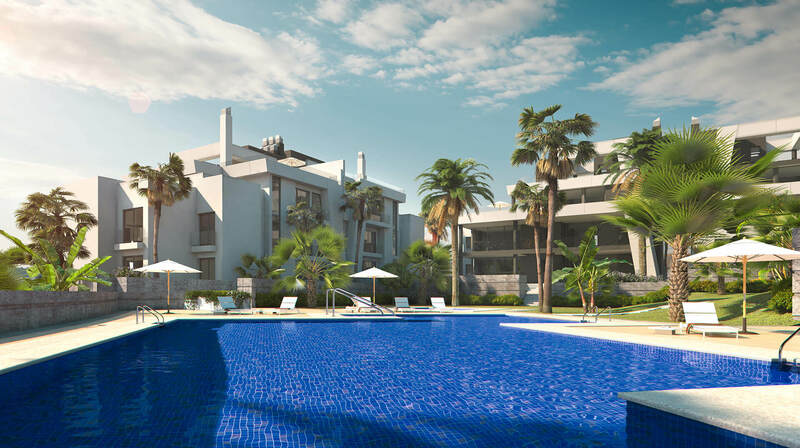 The properties are spacious, with generous living areas and terraces. 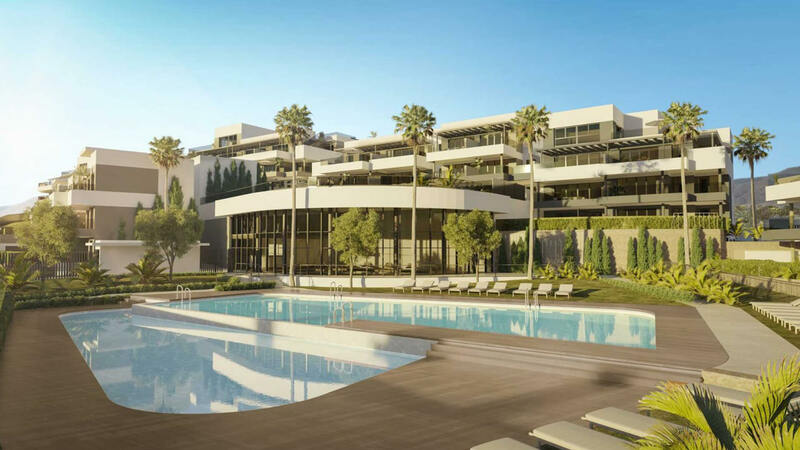 Few Marbella developments combine the quality, location and size of these properties. 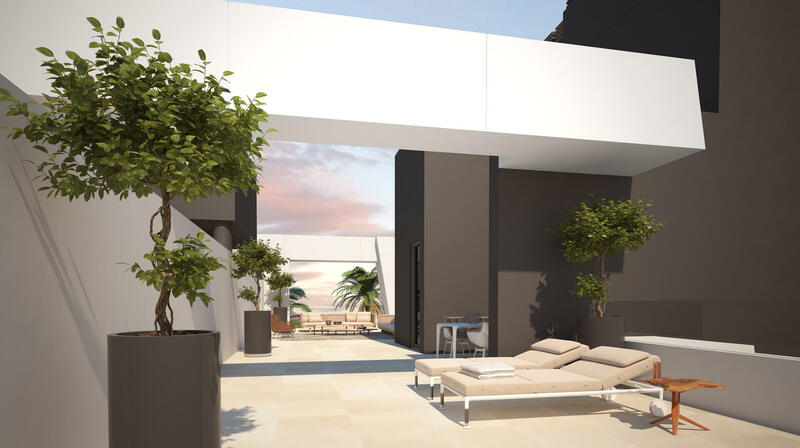 The 3 bedroom apartments will have a built area ranging from 131m² to 142m², plus additional terrace spaces ranging from 23m² to 67m². 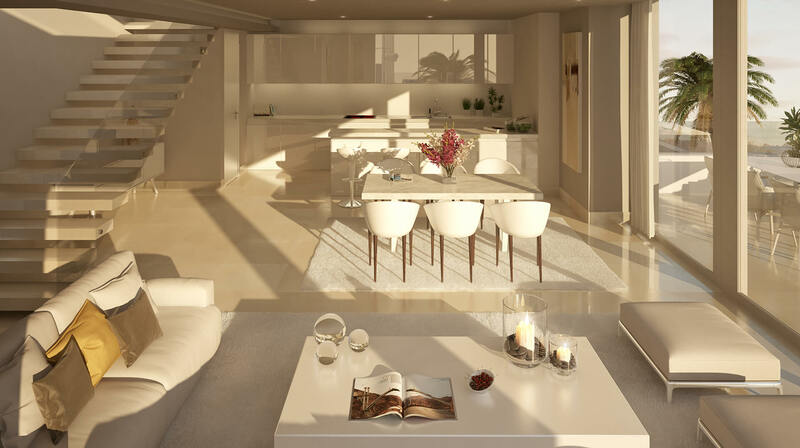 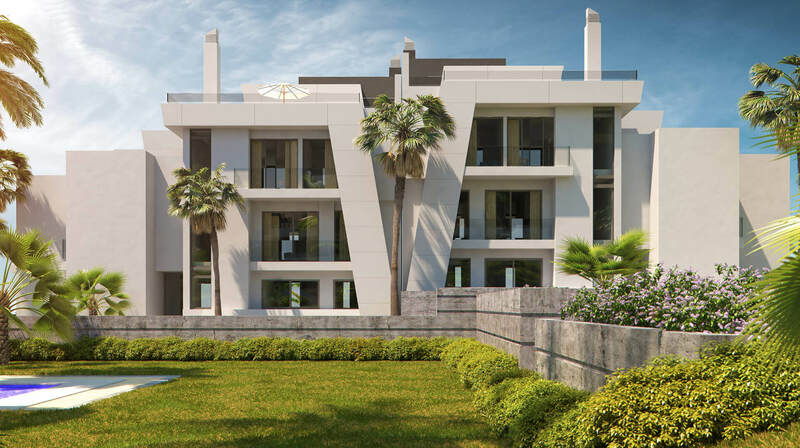 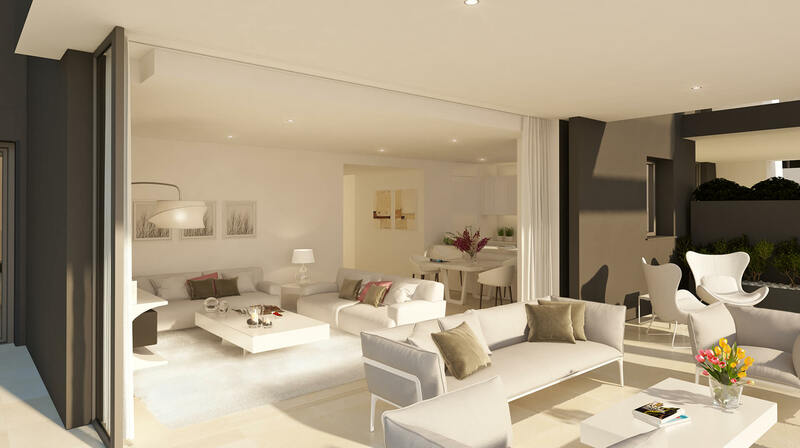 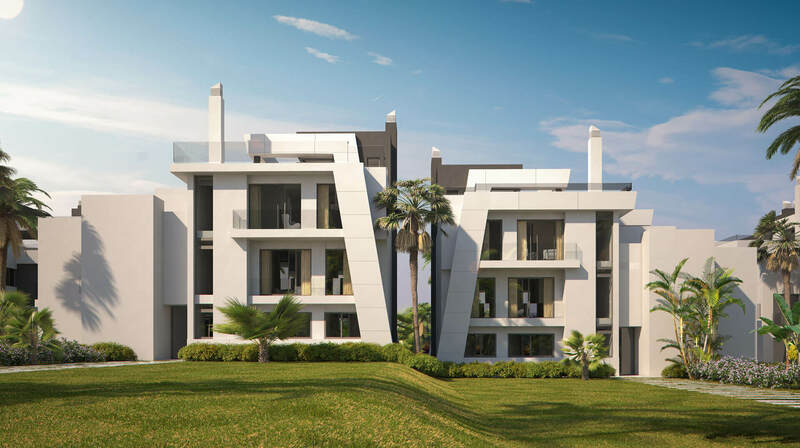 The 3 bedroom penthouses will have a built area of 157m², plus terraces ranging from 254m² to 270m². 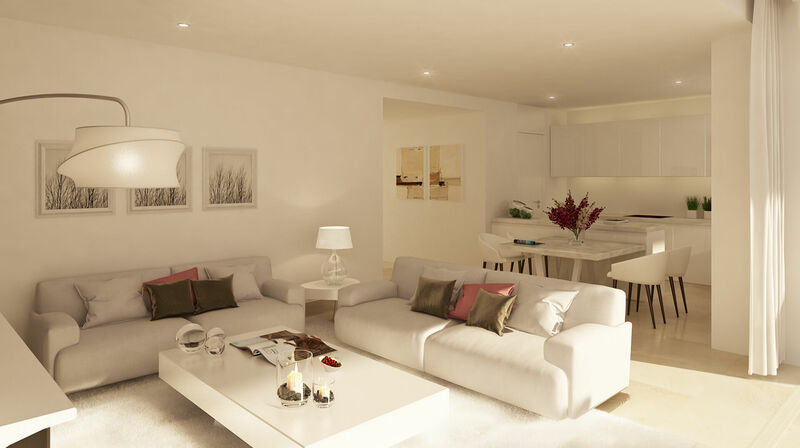 Each property also comes with 2 underground parking spaces, plus a storeroom.